Finding the right costume is a task that goes beyond just Halloween. 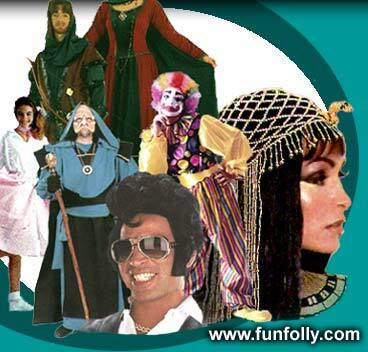 Instead of going from one place to another to see a few costumes at a time, come to us and enjoy our massive selection. Anything you need or want you are likely to find here. We really do have costumes for all occasions.